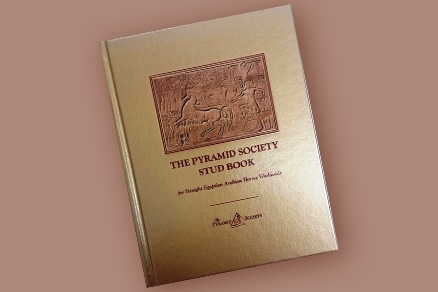 The Pyramid Society was founded in 1969 by a small group of breeders, and as soon as a year after our founding, the membership roster held 28 regular members in North America. Today, annual memberships exceeds 350, including members from 6 continents and over 15 countries. Among these members, over 70 have chosen to become Lifetime Members, expressing their unyielding commitment to The Pyramid Society and its mission to preserve, perpetuate, and promote the Straight Egyptian Arabian horse.